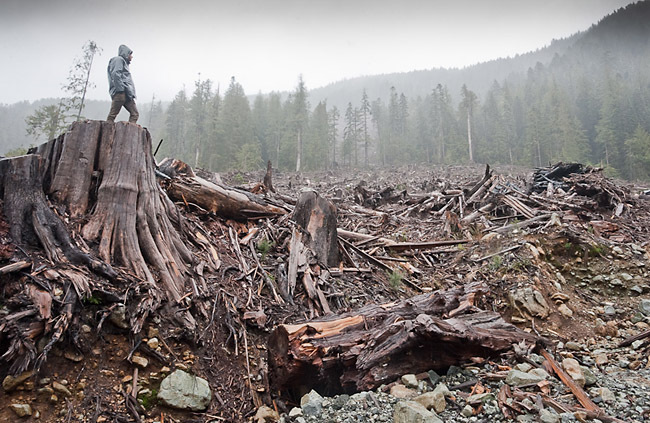 A clearcut forest in Canada. ...and it's only August. That's the fastest pace yet. Story here.